It all started with the girl next door. Our designer, Giuseppe, started his career as a shoe designer for a small shoe company located in Italy’s beautiful Marche region. 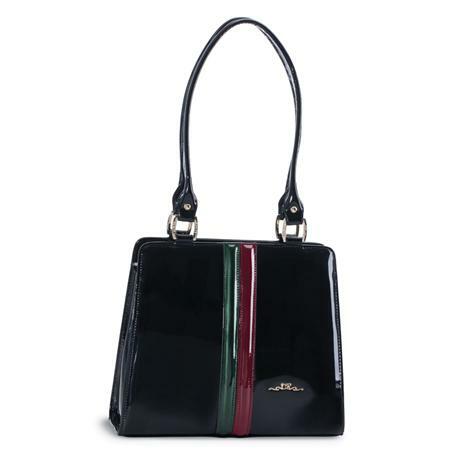 But he had a grander vision— to replicate shoe design and manufacturing methods in the world of women’s leather bags. When it came time to name his own brand, Giuseppe thought of his childhood friend, the girl next door, Guilia Ricchini. 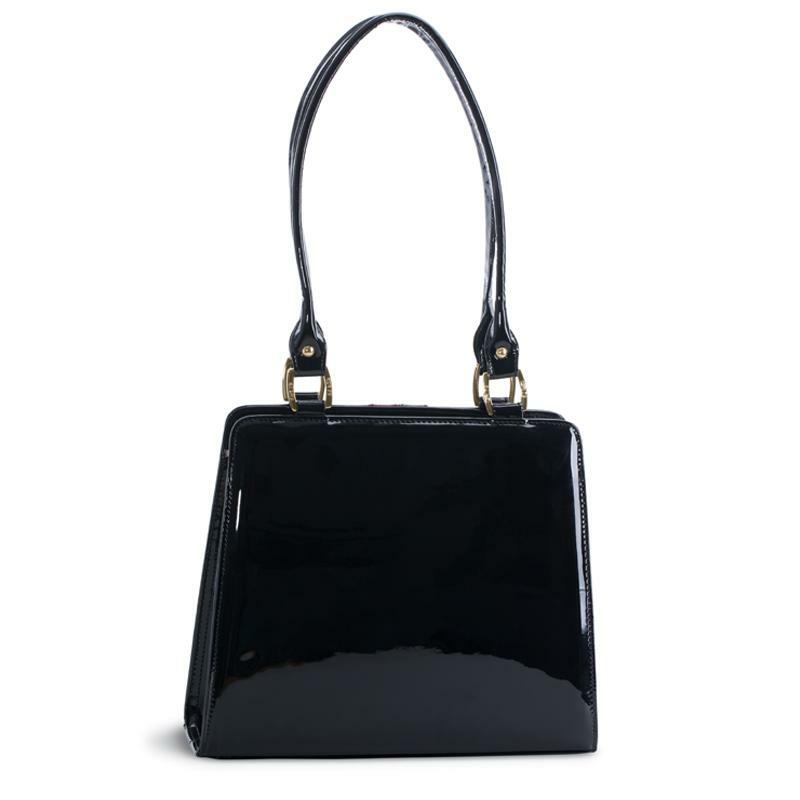 Our Guilia Handbag is Giuseppe’s work at its finest; smooth lines shaped in timeless patent leather. His elegant creations could easily command hundreds. But just like us Giuseppe believes that expert craftsmanship should not only be reserved for the rich and famous. His bags are the symbol of a life dedicated to artisan work— a perfect accessory whether you’re the It girl or the girl next door.